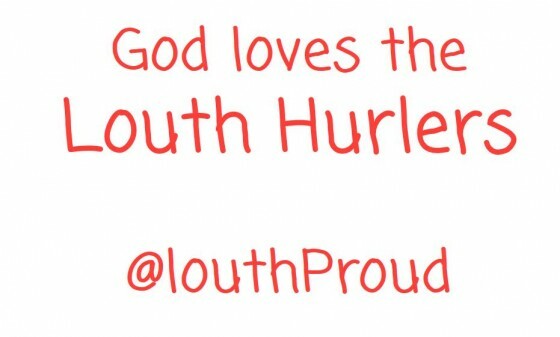 The last rounds of Louth Senior hurling Championship are on tonight. A place in the final is at stake!! 2 Games tonight…one for the wooden spoon and the other is a repeat of last years final. The format has been changed this year, the top team goes straight into the final rather than the top two teams in the final like other years. The second and third placed teams now go into a semi final. The improved structure gives more teams something more to play for. As it stands the Fechins are relying on others and Pearse Og are top, for now! The Graphic above highlights the plight of the top 3 teams perfectly! hat-tip to Gerard Smyth for sending it on! 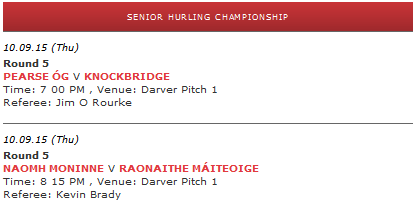 Mattock to escape the wooden spoon and Pearse Og to stay on top by gaining revenge for last years final!! 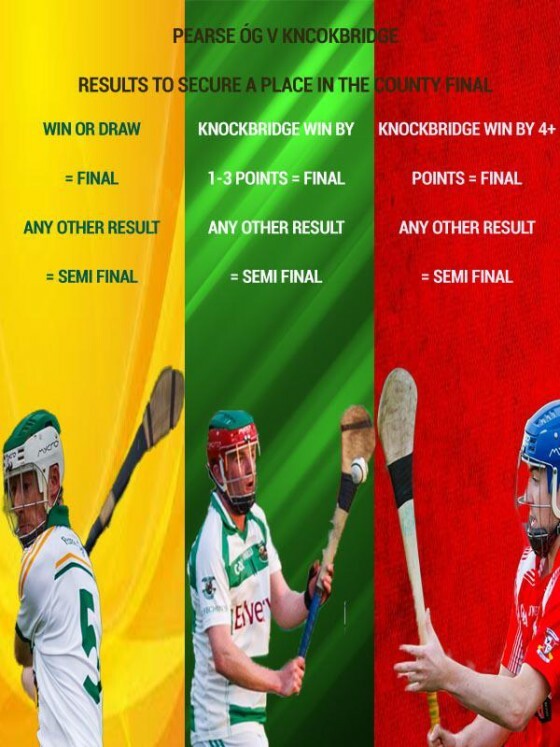 Pearse Og beat Knockbridge 3-14 to 1-9 and go straight to the final while Knockbridge now play the Fechins in the semi. Mattock receive the wooden spoon after losing to the Moininne men! Next post: Championship Weekend Preview!